A Place at the Beach is an oceanfront complex comprised of two bedroom, one-and-a-half bath condo suites. 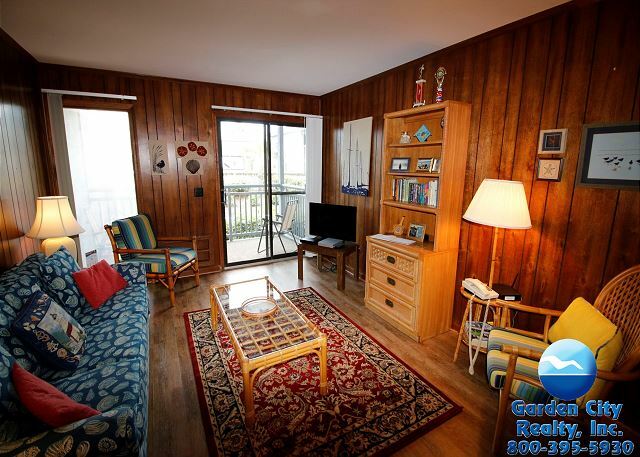 Unit features include: living/dining/kitchen combination open floor plan with carpeted flooring, central heat & air conditioning, electric kitchen with dishwasher, self-cleaning oven, frost-free refrigerator and a covered balcony with ocean views. Common area includes swimming pool with large deck, on-site laundry facilities and barbeque grills. Parking is limited. Elevator. No pets. 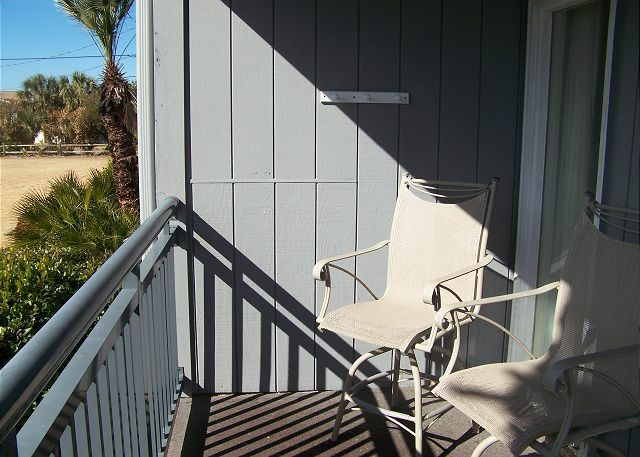 Below is a list of properties we offer for rent in A Place at the Beach. Properties displaying "BOOK NOW!" are available to book based on your specific search parameters. Properties that do not display "BOOK NOW!" do NOT match your search parameters.